On Sunday 6 August, the second event and live conversation in the context of exhibition HOME will take place at Framer Framed. The focus is on Palestinian heritage, cultural memory, and (rebuilding) national archives. We will start the event with a screening of The Great Book Robbery (2012), a film by Benny Brunner on the Palestinian manuscripts and books that were confiscated in 1948. During the Nakba (lit. catastrophe, also known as the 1948 Palestinian exodus), 700.000 Palestinians fled or were expelled from their homes. Personal memories, diaries, publications on religion and history as well as poetry and novels were taken from both Palestinian private homes and public institutions. 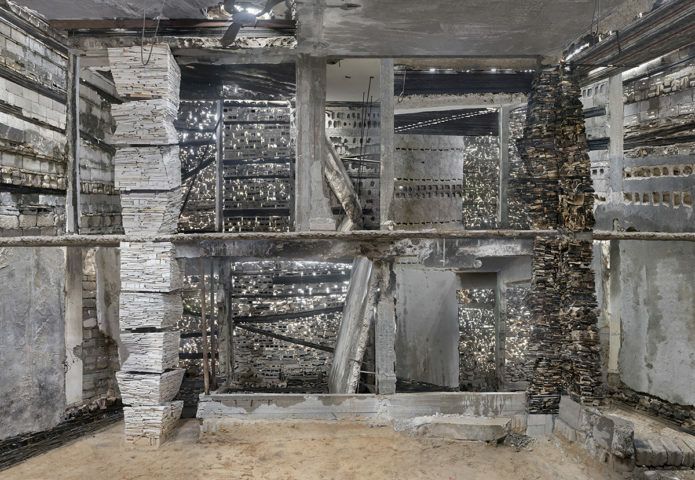 The National Library of Israel collaborated with the Israeli forces in collecting this ‘abandoned property’ (AP) during what officially was called a ‘cultural rescue operation’ but for Palestinians was ‘cultural theft’. Moreover, a lot of Palestinian houses, including culturally significant architecture, were destroyed in subsequent wars. The situation today means that a large part of Palestinian heritage – and with it, cultural identity and memory – has become lost or inaccessible to Palestinian people. What does it mean to become disconnected from your cultural heritage, leaving a void not only on a personal level but within a nation? How do you go about re-building and preserving a new national archive for the future? And what role does the archive play in sustaining the Palestinian cultural identity, both on an individual and national level? After the film screening of The Great Book Robbery, we will go into a Q&A and conversation on these questions with amongst others filmmaker Benny Brunner, Dutch-Palestinian journalist Mohammed Omer and curator Neil van der Linden. In Gaza, Nashwa Al-Ramlawi (project coordinator) and Suheir Ammar (manager) from the Iwan Centre for the preservation of Palestinian architecture will join us through Skype, from start-up hub Gaza Sky Geeks. The conversation will be moderated by writer, journalist and teacher Chris Keulemans. 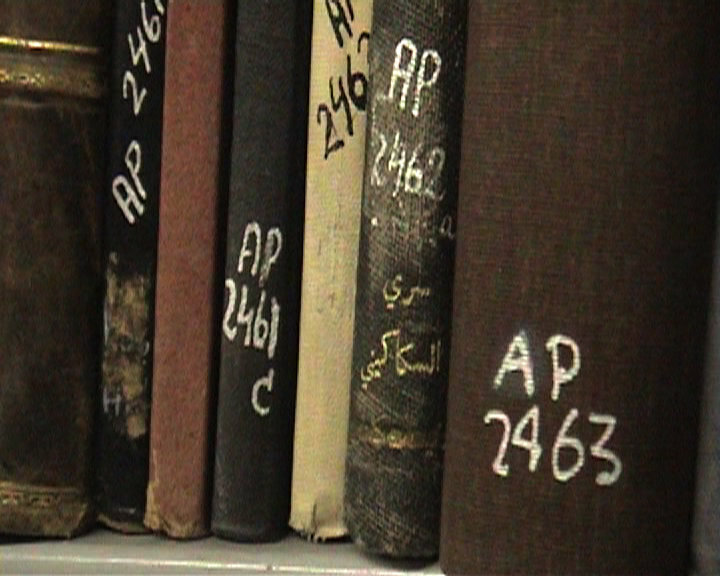 Employing eyewitness accounts, archival footage, and dramatic location filming, the The Great Book Robbery explores why thousands, out of tens of thousands of books looted/appropriated from Palestinian homes, libraries, and schools during the 1948 war, still remain in the Israeli National Library and why they have not been returned to their rightful owners. Was it cultural preservation as most Israelis claim or straightforward theft as most Palestinians argue? What does it mean to be forced to flee your home and become internally displaced? What is the meaning of the word ‘home’ in the context of war, diaspora, exclusion, and displacement? 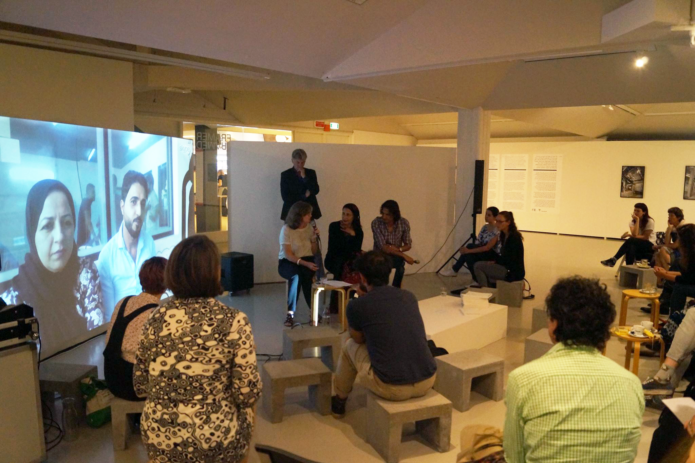 These questions are central to the exhibition HOME, curated by Meta Knol, with the photographic works of Destroyed House Gaza (2016-2017) by Dutch artist Marjan Teeuwen, and video blogs made by Palestinian photographer Ezz Al Zanoon and journalist Rawan Mahady. Nashwa Al-Ramlawi is project coordinator, and Suheir Ammar manager at the Iwan Center for Architectural Heritage, founded in 2000 in Gaza. The Iwan Center aims to conserve, preserve and rehabilitate architectural heritage in Gaza and increase the awareness of its importance. The center conducts research, studies and training programs on architectural heritage. They communicate with national and international institutions working in the field. Furthermore, the institute produces art works to promote traditional values of Palestinian architectural heritage. Their motto: ‘A nation that does not enjoy its past, a nation that can not protect its present, will never create a future it’s proud of’. Mohammed Omer is an award-winning Dutch-Palestinian journalist who has reported for numerous newspapers and journals in the USA, Scandinavia, and Germany amongst which The New York Times, The Nation, Al Jazeera, Aftenbladet and Jung Welt, Middle East Eye and Democracy Now. He holds a PhD in Media Communications and his current research focuses on Arabs and Muslims Representations in Hollywood movies. He is the author of the book ‘Shell-Shocked. On the ground under Israel’s Gaza assault’ (2015) and co-edited the book ‘The Oslo Accords: A Critical Assessment’ (2017). He previously worked at Columbia University and the Center of Middle Eastern Studies at Harvard University. Dr. Omer is the recipient of several international awards including the Martha Gellhorn Prize for Journalism. Neil van der Linden graduated in medicine and law. He curates music, theatre and visual arts projects related to the Middle-East and North-Africa, in Iran, Iraq, Lebanon, Palestine, Egypt, Morocco, the Gulf states, Pakistan, Hong Kong and the Netherlands. He was dramaturg at the Rotterdam Municipal Theatre Company and the Holland Festival and founded and co-edits the online Gulf Art Guide and the Gulf Art Guide Facebook page. On the topic of music as cultural heritage he has given presentations at the Qatar Museums, the ALECSO in Muscat, the New York University Abu Dhabi, the Abu Dhabi Book Fair and the Teheran Dramatic Arts Centre. 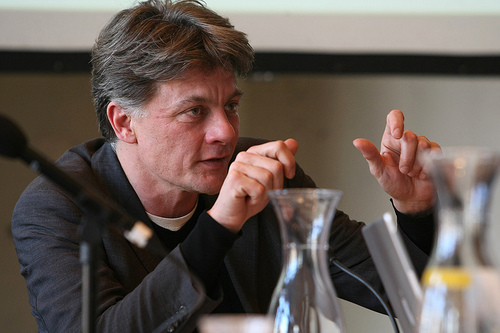 Chris Keulemans is a Dutch writer, journalist and teacher. He grew up in Baghdad, Iraq. Keulemans was artistic director of the Tolhuistuin until September 2014. In 1984 he founded the literary bookshop Perdu in Amsterdam. 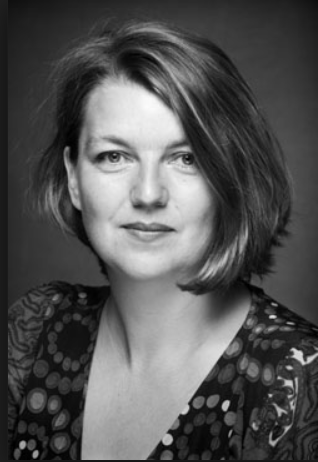 During the nineties, Keulemans worked at De Balie, Centre for culture and politics in Amsterdam, first as a curator, later as director. He has published books, fiction and nonfiction, as well as numerous articles on art, social movements, migration, music, cinema and war for national newspapers.